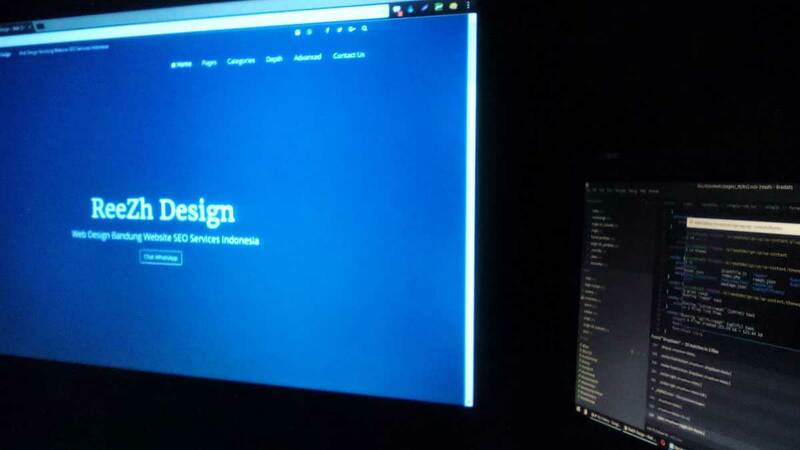 If you think that creating a website costs you some money, then think again. Although it is true that many website creators tend to ask too much for a single website, it is still possible create a website without spending too much. 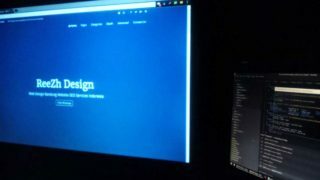 Web Design If you have a little know-how on programming or coding, you can easily use templates that you can find online.